This one should come as no surprise to you as it is without a doubt the most popular Thai dish both in Thailand and across the world. Made with perfectly proportioned rice noodles, your choice of tofu or chicken, and topped with fresh produce, you are guaranteed to fall in love with the way the Thai people make their Pad Thai. From the weekend markets to the everyday food stalls lined up on the side of the streets, you can be sure a plate of Pad Thai is never too far away while traveling in Phuket. 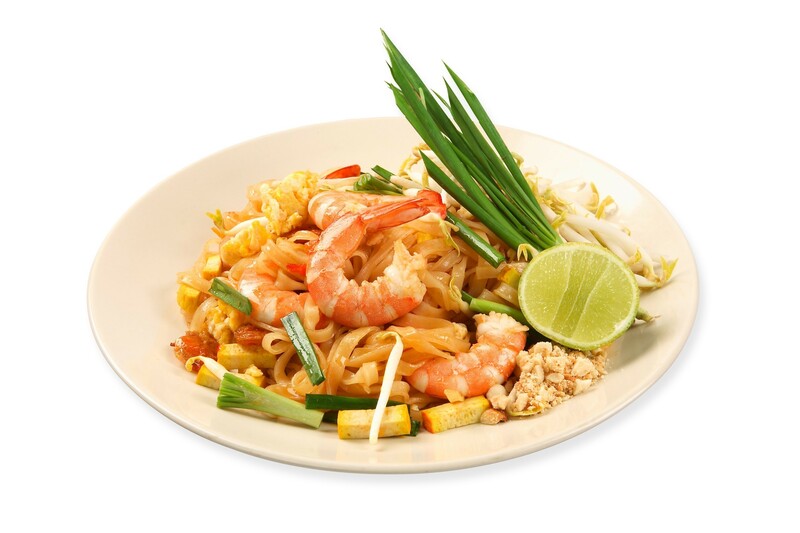 And check this interesting video about Pad Thai, it will tell you much more. Another extremely popular dish among both locals and tourists, Tom Yam is a type of soup absolutely worth trying! 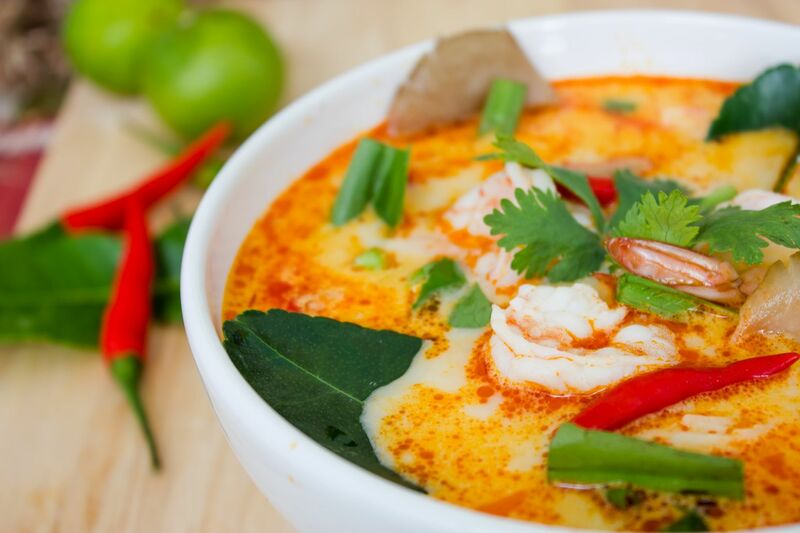 The name “Tom Yam” literally means hot and sour soup. It is typically made with prawns (Tom Yam Goong) but can also be made with seafood (Tom Yam Talay), with chicken (Tom Yam Gai), or with pork ribs (Kradook Moo). A clear base that turns orange with its ingredients, Tom Yam is just as the name suggests; hot and sour and oh so delicious! 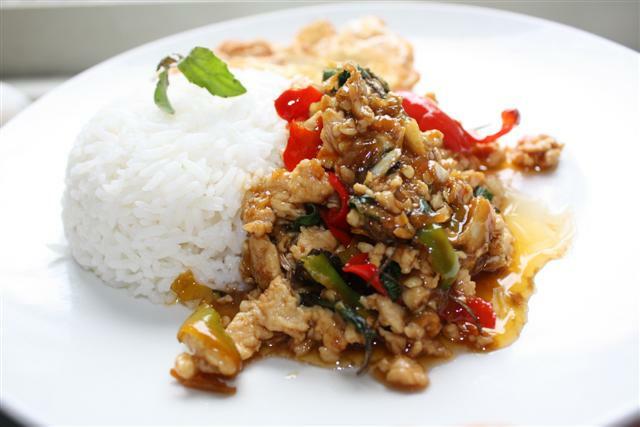 You can find this class Thai dish in practically every restaurant throughout Phuket. A very popular dish – especially around lunchtime – Pad krapao is essentially a basil stir-fry topped with a crispy fried egg with its yolk still slightly runny. Like many other Thai dishes, it is typically served with a meat such as chicken or pork, but can sometimes be made with beef or some sort of seafood like squid. The main ingredient in this dish is the holy basil, which makes it taste the delicious way it does. Many street vendors and restaurants will have this dish, which is a must try while in Phuket! This dish is certainly unique and although you may be hesitant based on its looks and ingredients, it makes for quite the tasty meal while in Phuket! 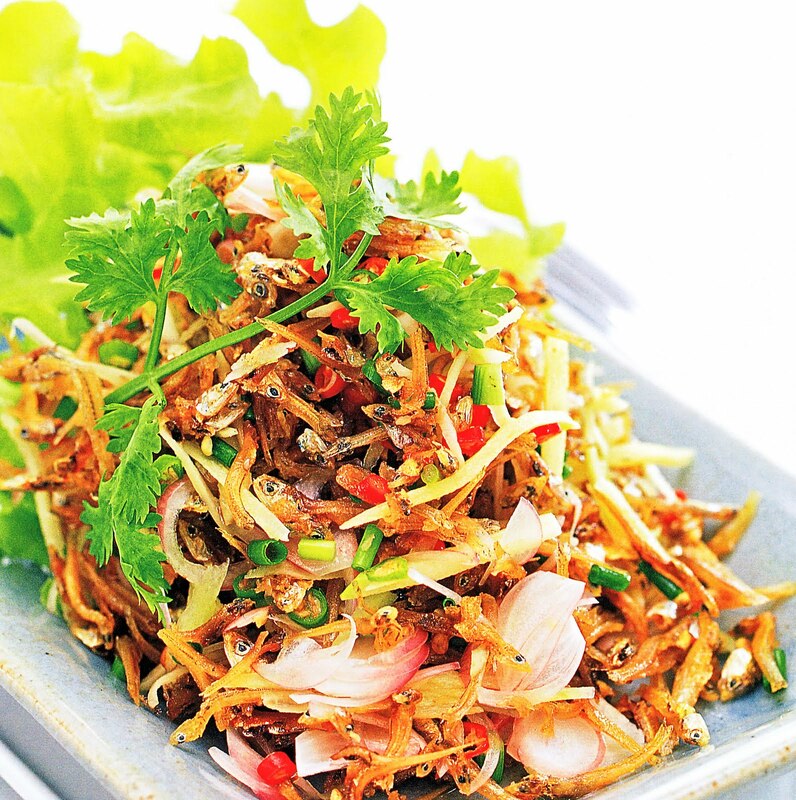 Yam PlaKrob is a spicy salad of dried fish, herb Yam, nuts, and green mango. If you are heading outside of Phuket, you will most likely find that people do not regard this is as a must-try dish. However, Southern Thailand is known for making the best Yam PlaKrop so do not hesitate to order this the next time you find yourself in beautiful Phuket! The perfect mix of soup broth, meats, and noodles. 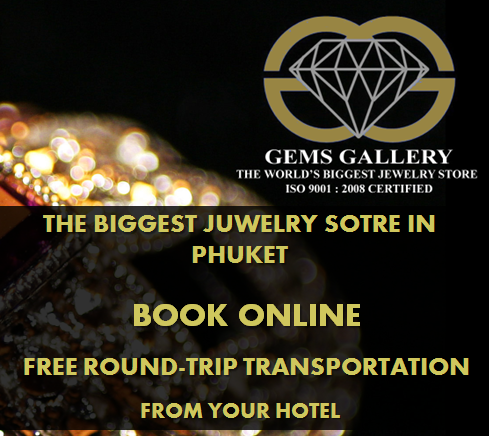 KuayTiew is a staple in Thailand and one you will certainly run into while in Phuket. 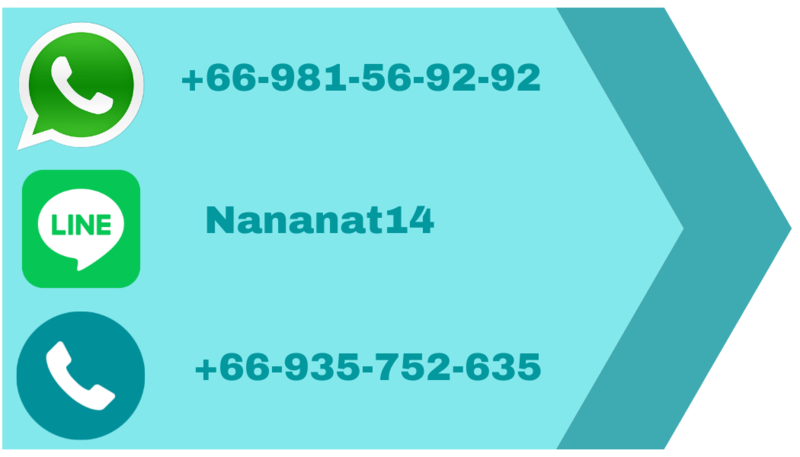 The fantastic thing about this Thai dish is that it can be served in a variety of different ways depending on which vendor you are receiving it from. Meats like chicken, duck, beef, and seafood are all possibilities paired with noodles, fresh produce, and of course some added spices if you like that sort of thing. It’s one definitely worth trying no matter how hot it is outside!